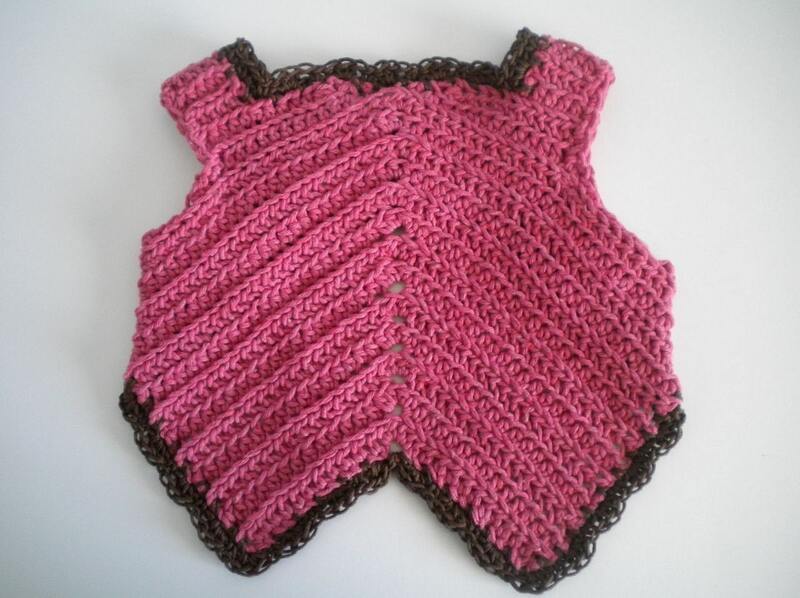 This charming 1885 Baby's Bib Pattern was inspired by a vintage pattern by Weldon's Practical Crochet first published in 1885. I have rewritten the pattern using yarn and hook sizes that are widely accessible today while maintaining the integrity of the original design. 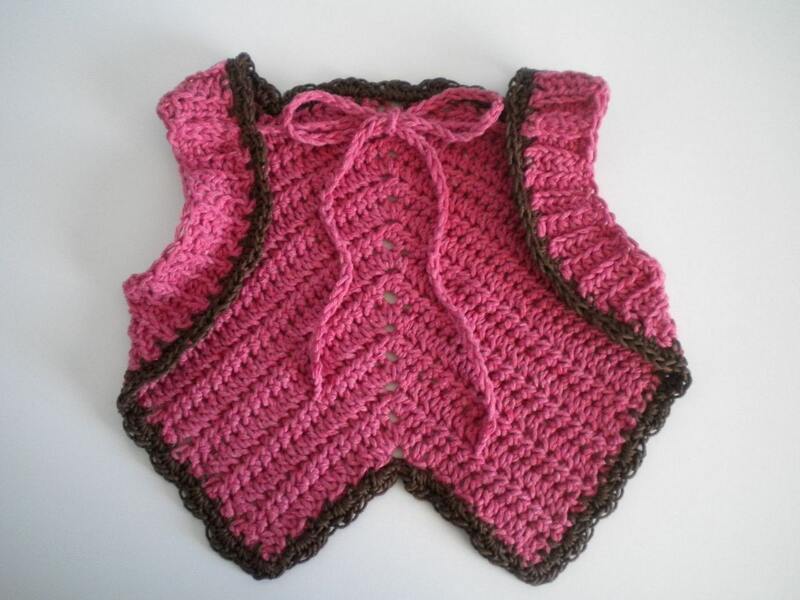 The bib pictured here was made using Red Heart Eco Cotton in Rose and Sinfonia Cotton in Dark Brown and a US size H (8) or 5.00mm crochet hook. This pattern is a one size fits most. This purchase is for the 1885 Baby's Bib pattern only. It does not come with the bib pictured here. This pattern is copyrighted and for your personal use only. 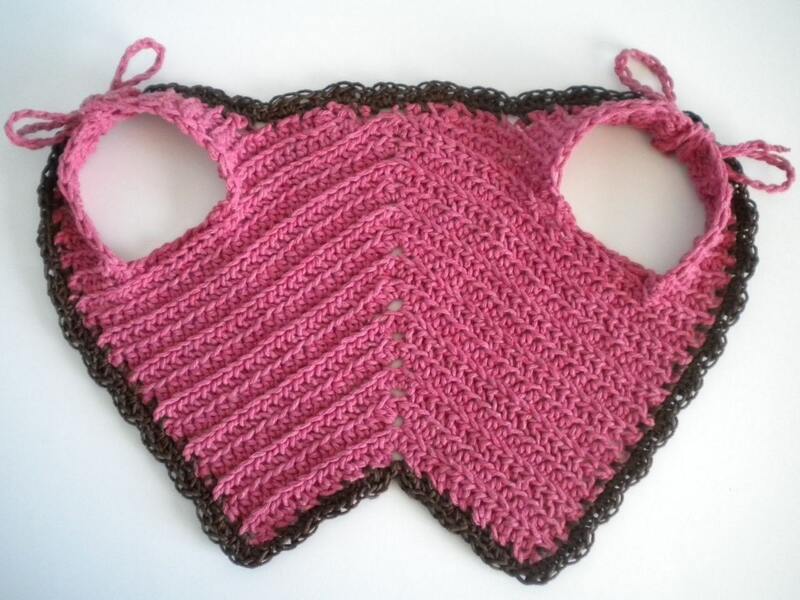 The bib may be made and given as a gift, but the pattern may not be reproduced for use by others. 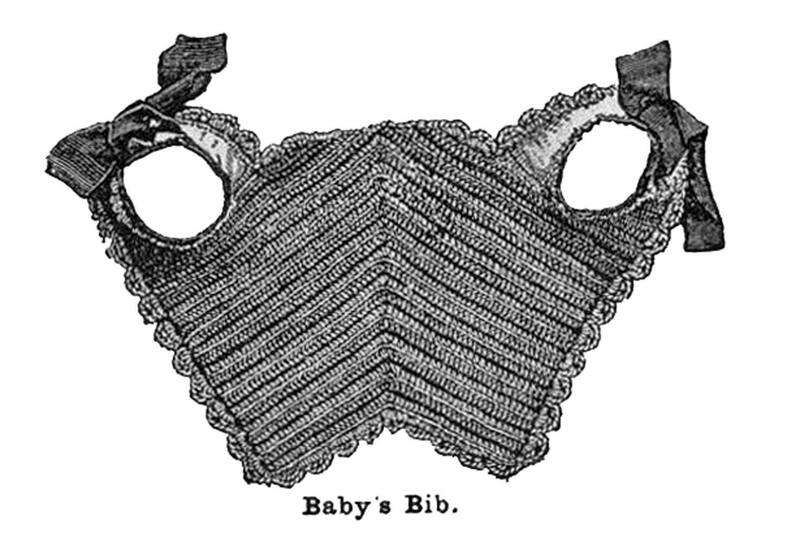 I hope you enjoy making this 1885 Baby's Bib.